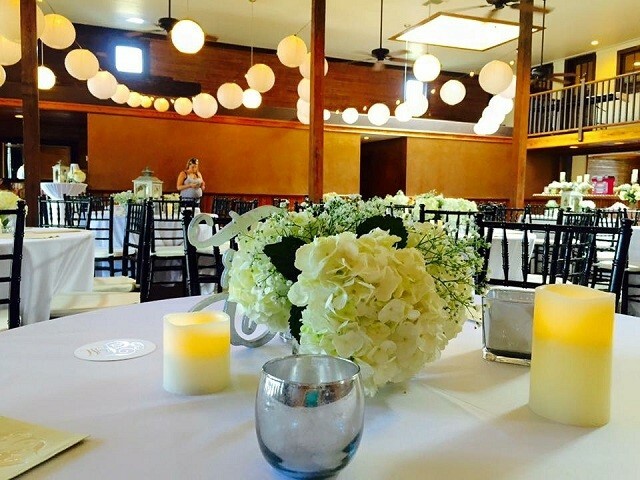 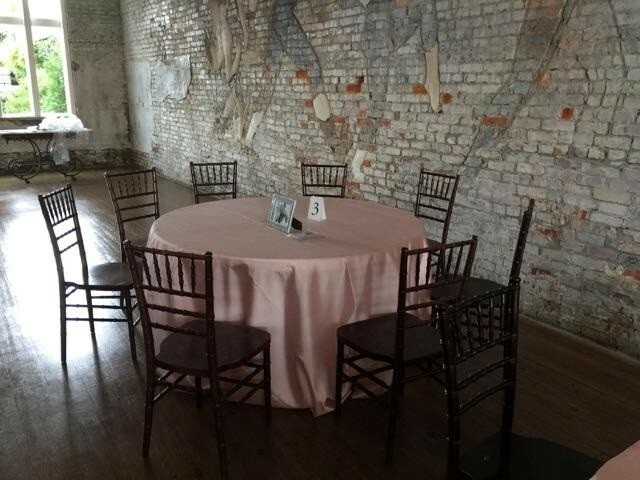 North Hill Chair Covers & Linens services the Pensacola area including, Gulf Shores, Orange Beach, South Walton, Miramar, Destin, and the Fort Walton Beach and would love to be a part of your wedding or event! 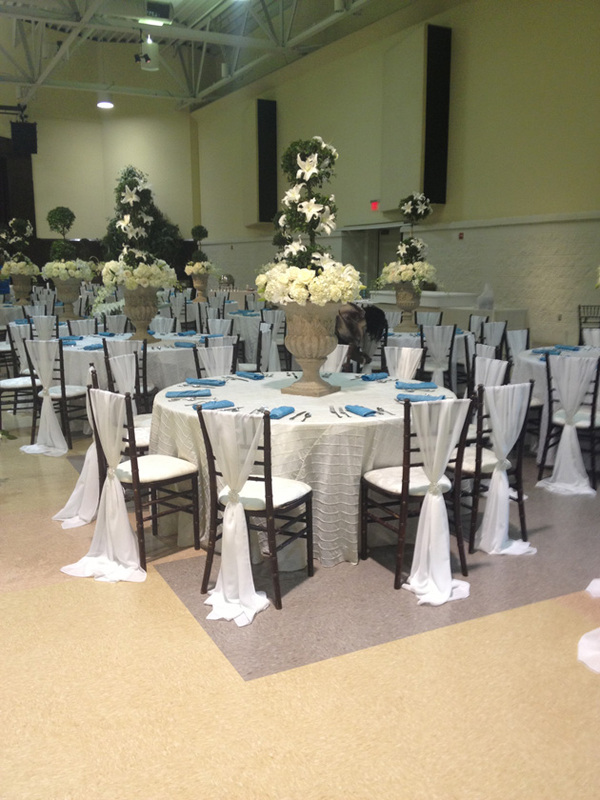 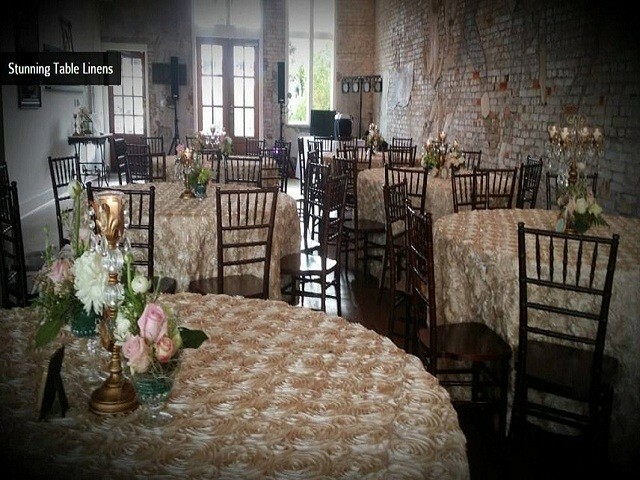 For rentals linens, chair covers, sashes, tables and chairs we have everything you need. 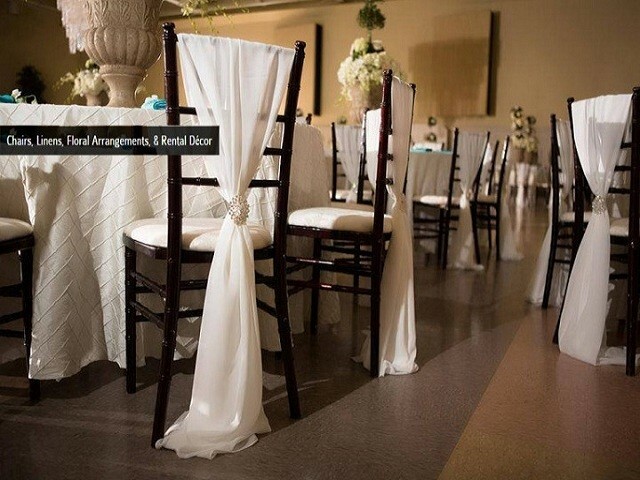 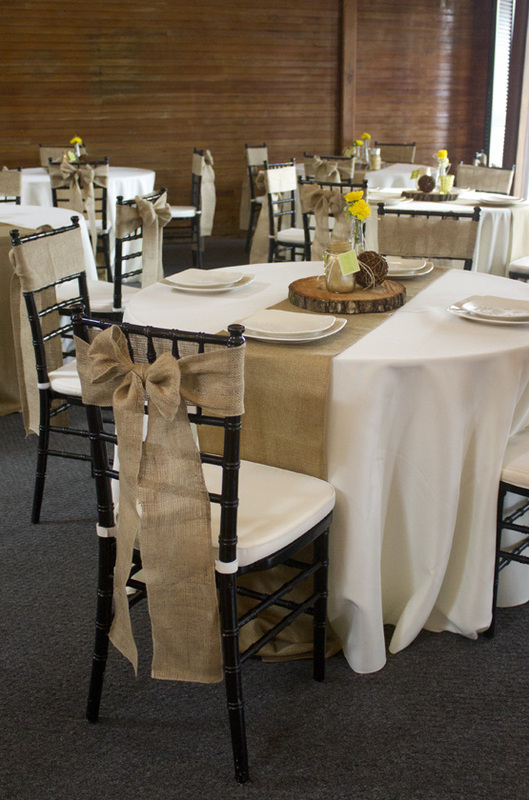 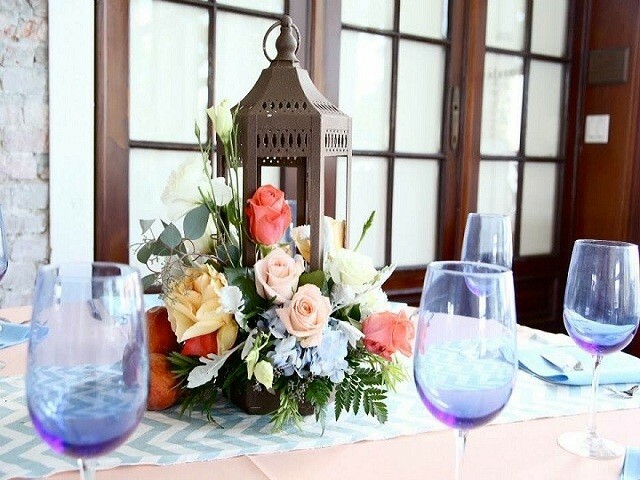 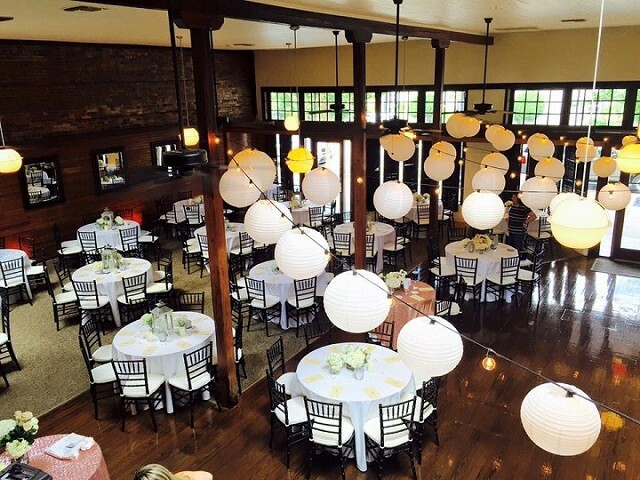 Whether you’re getting married soon, planning a corporate event, or you need to rent linens for any other occasion, stop by North Hill Linen & Chair Covers —we’ve got what you’re looking for! 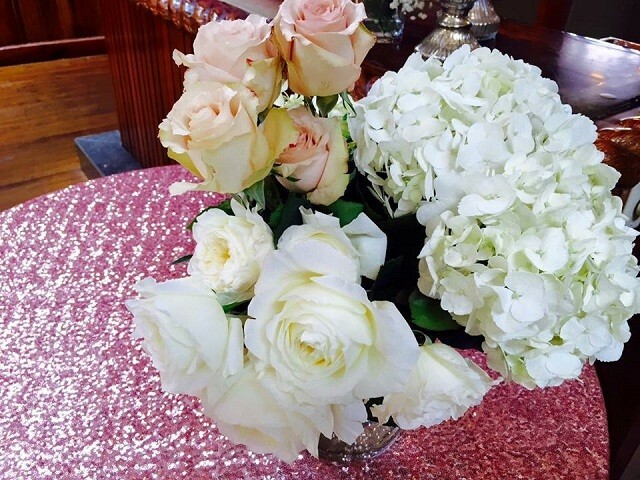 on-site delivery, setup, and retrieval. 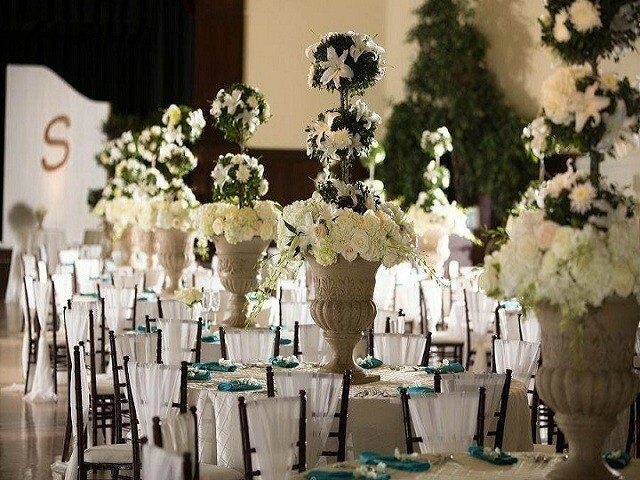 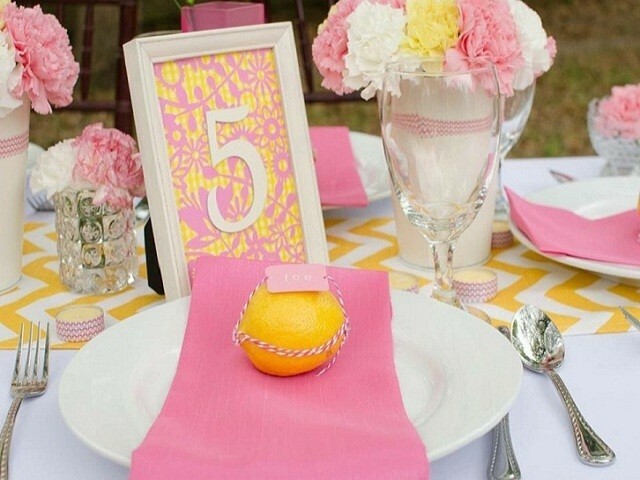 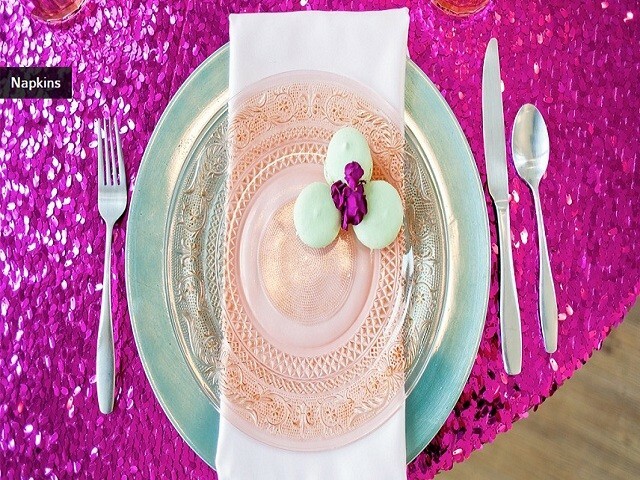 Whether you know exactly what you want or need help figuring it out, we will help you create a dream event! 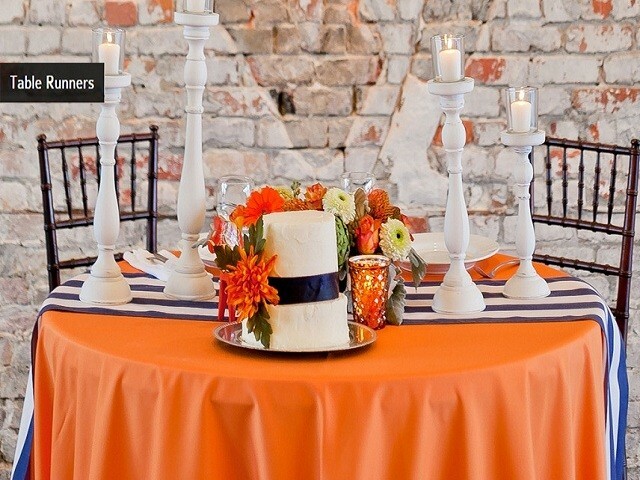 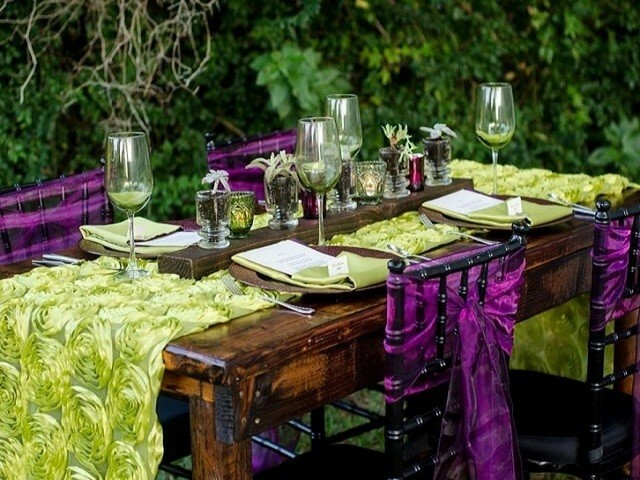 A consultation is a great way to marry our expertise with your vision, ensuring a perfect event.